Whether you decide to do store your research on your computer or on paper you need good forms to complete. Sometimes you have to try a couple of different forms to see what works best for you. Below are just a few of the links to sites that offer forms for download – some are printable only and others are fully customizable on the computer. Have a look and work out what works best for you. Ancestry.com – has a range of templates and forms that would be useful for your family history research. Family Tree Magazine – has a range of 61 free genealogy forms to manage your family history research including basic charts and worksheets, research trackers, immigration forms among many others. Free Genealogy Forms – this site has some free downloadable (non-editable) forms available in English and Spanish – family record sheet, pedigree charts, cemetery form, research log. 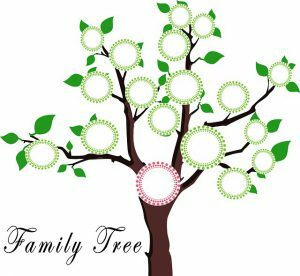 Family Tree Templates – they have over 300 family tree templates in various forms. 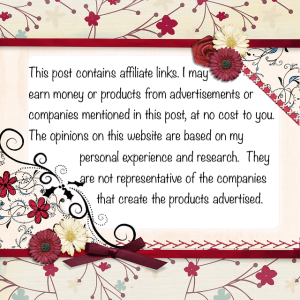 It is free to download and print them, however, if you require an editable copy it will cost $4 per template. The Family Historian – offers a range of free downloadable fillable genealogy forms including family worksheets, research logs, and many more. Timeline Template – this site gives you some tips for creating your own timelines in Excel. The Shy Genealogist – this blog outlines how to create a research plan with a link to download the example for you to create your own research plan template.